Mladá Boleslav, 24 August 2017 – At the IAA (12-24 September), ŠKODA is presenting its first purely electrically driven concept car that can drive autonomously at level 3 – the VISION E. The design has been developed once more following the world premiere in Shanghai. The study goes one step further into the digital future and it is a connectivity pioneer. The most eye-catching design features are the absence of a B-pillar and the opposed-opening doors. 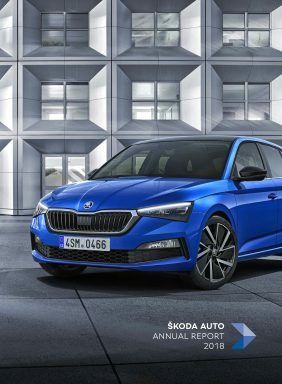 Typical of ŠKODA are the generous amount of space, the modern assistance systems and numerous ‘Simply Clever’ solutions. 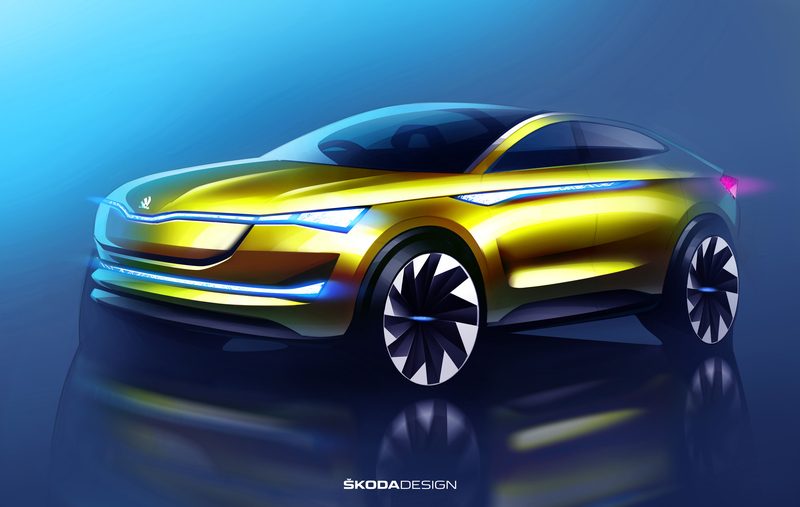 The design of the VISION E study displays distinctive characteristics of the new ŠKODA design language for electric vehicles. The opposed-opening doors and four individual swivel seats are striking features. Wing mirrors are a thing of the past – cameras relay what is happening around the car onto screens. The VISION E deliberately forgoes the B-pillar in favour of an even more generous feeling of space. Compared to the vehicle from the world premiere in Shanghai, the front has been developed further and now has even more character.